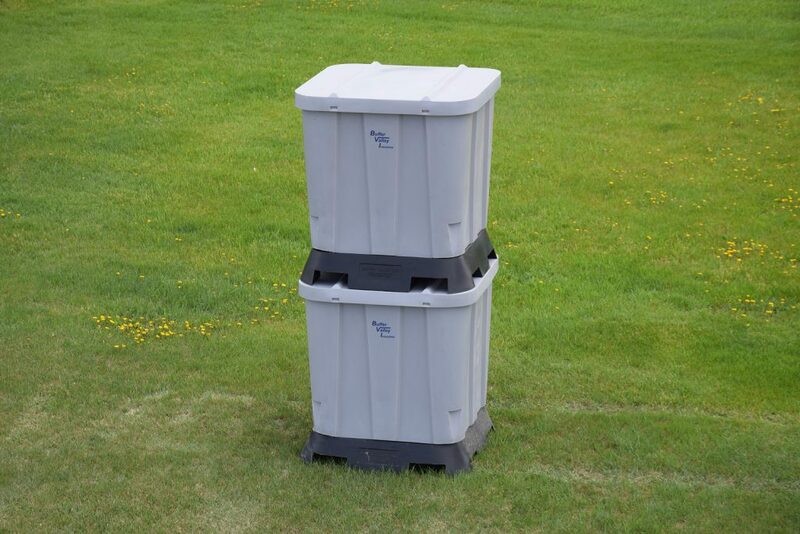 The Pallet 4840 is a 40 bushel seed storage unit. 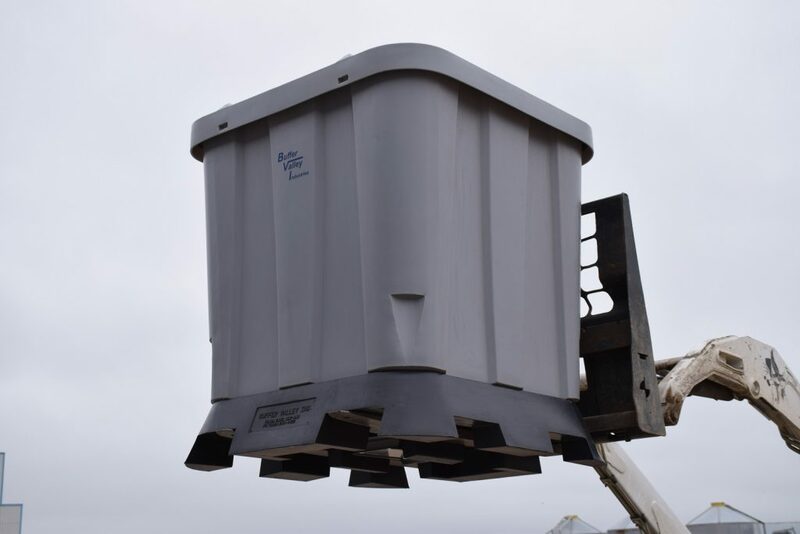 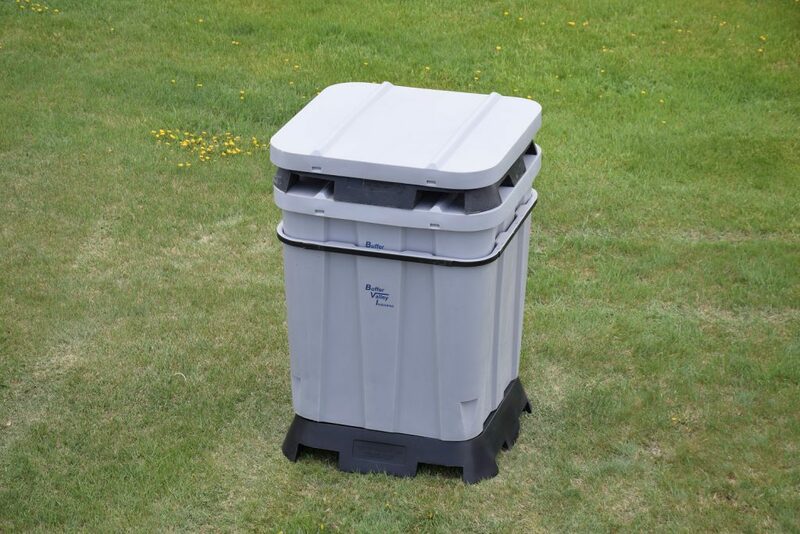 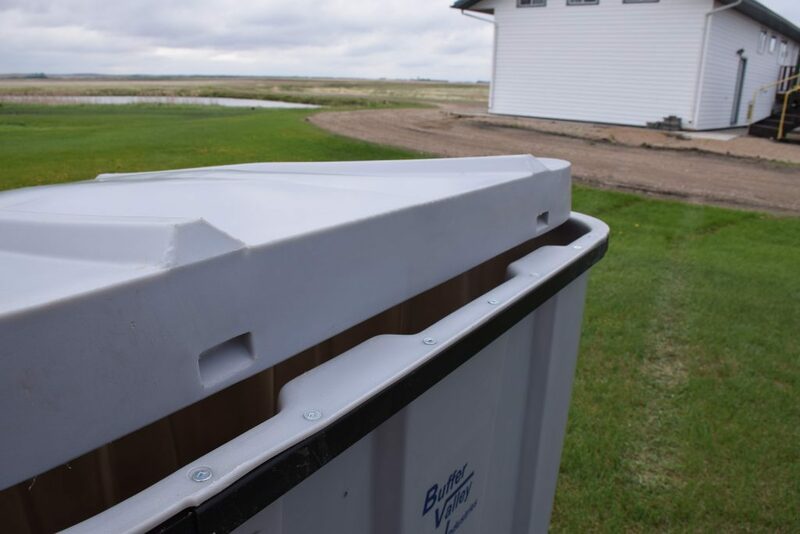 This portable container is used in a variety of ways: to store screenings from seed cleaning, small quantities of pedigree and foundation seed for seed grows, leftover treated seed, feeds for livestock, and fertilizer for the everyday farmer. 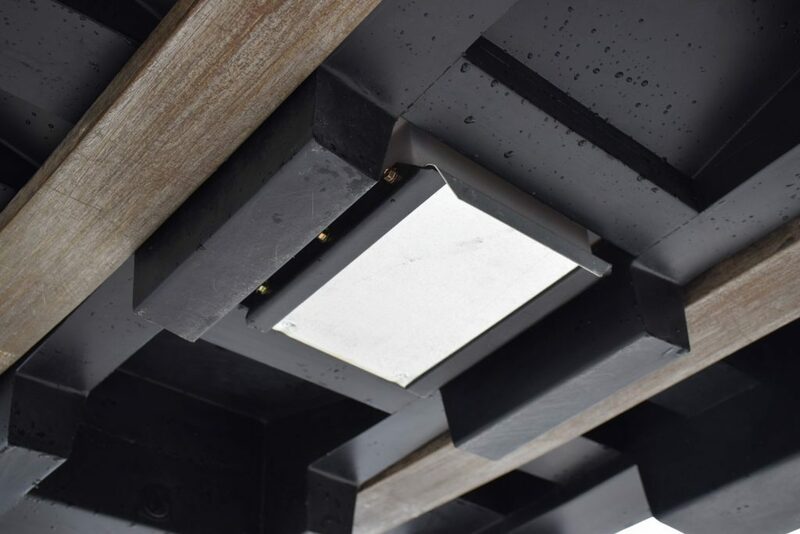 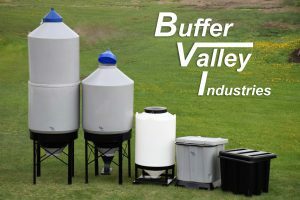 Think of it as a rigid, long lasting bulk bag, but instead of being cumbersome it is accessible, secure, and versatile.